People always ask me “what is the best flight controller?” The simple answer is that there isn’t one. There is no “best flight controller” since different flight controllers suit different pilots needs. This page will look at my favourite 5 flight controllers – that is, if I were to build a new quad right now, these are the flight controllers that I would consider. The thing is, almost all the flight controllers out there on the market are really good and it therefore comes largely down to personal preference as to which one you should buy. However, most people don’t want to compare the hundreds of flight controllers out there on the market and so here I have made my own top 5 list of what I consider to by my top 5. I’m sure many of you will think that I should have included other flight controllers on this list. If so, please leave a comment below and I’ll take a look at them. However, this article has been put together based on hours of research, reading community forums and actually testing and using loads of different boards. Right, now lets get onto the top five flight controllers! 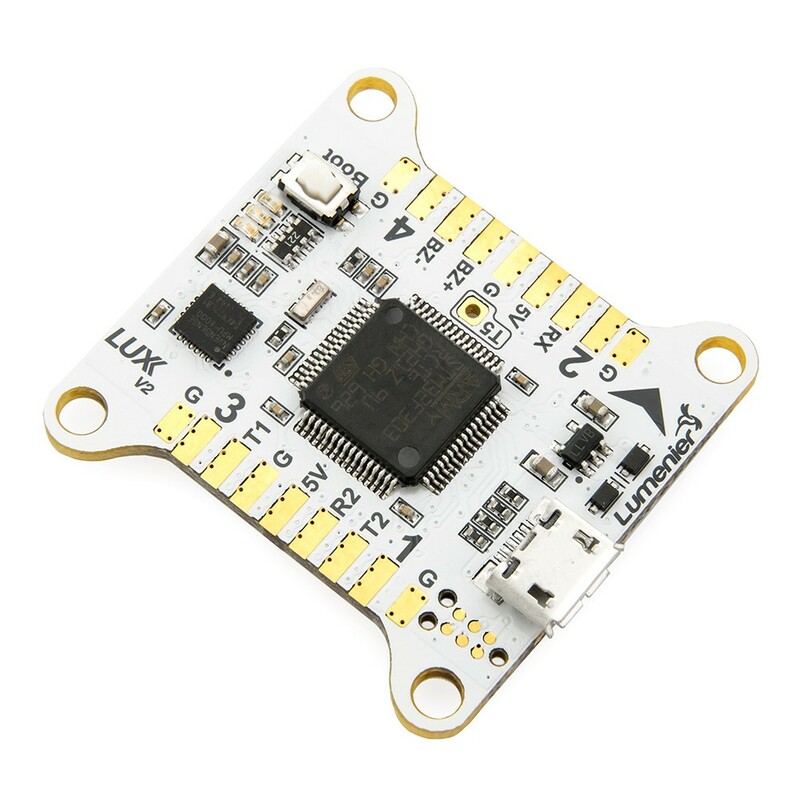 If I were to build a quad right now, I would choose to use the Betaflight F3 flight controller. In my opinion, this is the best flight controller on the market with a built in PDB and OSD. 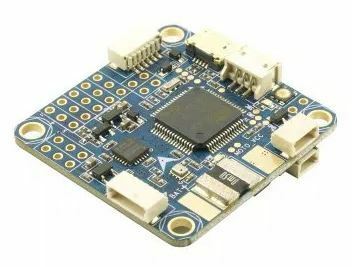 This F3 board features a 3A power draw giving users extra room for added attachments through the uart ports – it has other benefits too with the built in OSD and all the great features that brings, its got an inbuilt SD card reader, its got the MPU 6000 gyro which is the best on the market currently (it is more reliable and has fewer noise issues). Now obviously, as previously mentioned, this flight controller has a built in PDB. 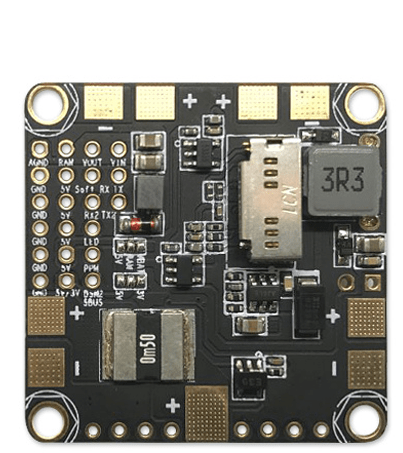 This comes with a couple of downsides – firstly it makes soldering slightly more tricky and thus if you are not comfortable with soldering then I wouldn’t recommend the Betaflight F3. However, to combat this, the Betaflight F3 does have its soldering pads on the top and bottom of the board so that you have more space to solder. Overall, there is no reason not to get this flight controller unless you struggle/dislike soldering. The Omnibus F4 Pro is very similar to the Betaflight F3. However, the many differentiating factor here is that the Omnibus F4 Pro doesn’t come with an integrated PDB. Therefore, if you want to avoid all the soldering then the F4 is probably the right flight controller for you. Other reasons this board is very popular includes the fact that it has current sensing despite not having a PDB which is pretty rare in FC without PDBs. This means you don’t actually give up anything by losing the power distribution board. Obviously, it goes without saying that this is also an F4 flight controller whereas the Betaflight is just an F3. To be honest, this is quite a negligible factor – the change in processor utilization really makes no difference and therefore an F3 board will do you just fine. If you are looking for a more stripped back flight controller (i.e a flight controller that doesn’t come with lots of fancy features such as built-in OSD or current sensing.) The first reason why we like this board is because it has a very clever design. It has a huge 5V regulator and SD card holder. But apart from that, it has nothing else on the bottom of the board. This means that you can easily attach it to your quad without any hassle at all without any extra parts getting in the way. You also get 5 uarts on this board none of which are lost to the USB port. 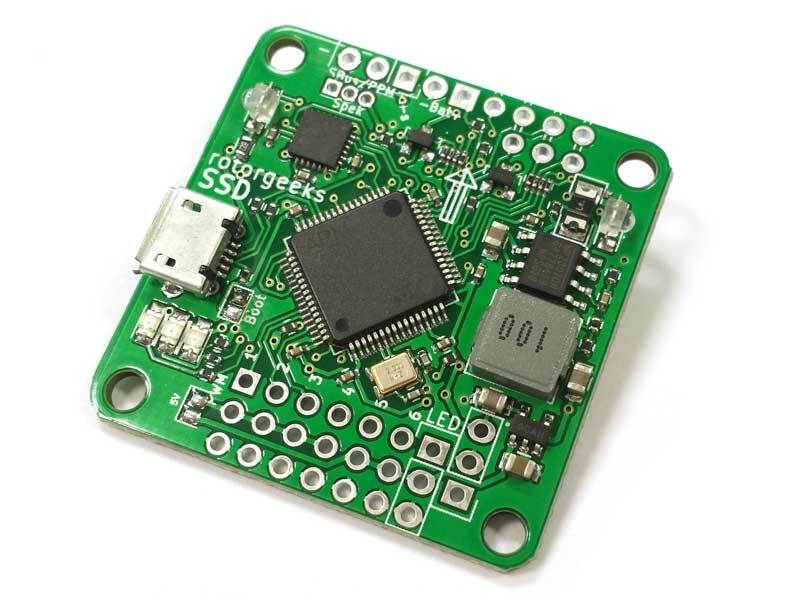 So if you want, for whatever reason, lots of uarts, then the Rotorgeek SSD F3 flight controller is the board you need to buy! The Lumenier Lux V2 has a 1A 5 V2 regulator built in and can pretty much run any 5V accessory. If you compare it to the Rotorgeeks SSD F3, side-by-side it has pretty much the same specs (including a larger package chip to get 5 uarts) plus the pins on the edge makes soldering a breeze. It uses Betaflight and Raceflight with low looptimes which is great since most of you will already know how these firmwares work and therefore there is no learning curve. However, it doesn’t support Baseflight and PWM input for individual channels. 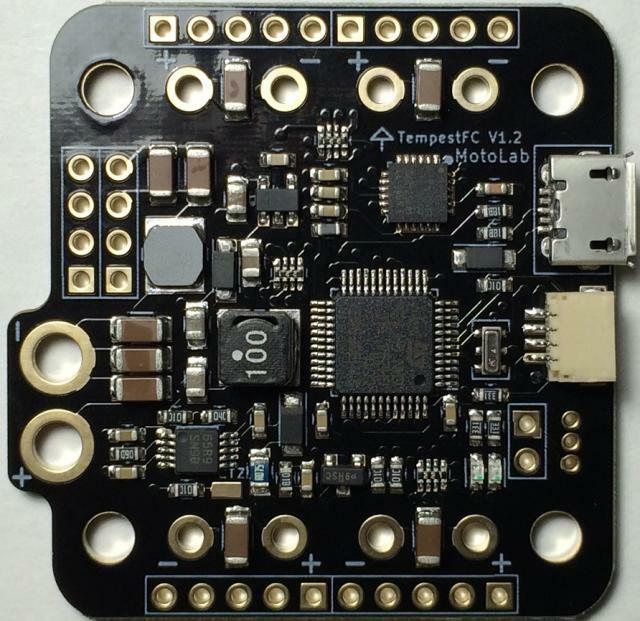 The Tempest has to be one of the most robust flight controllers out there. It has an inbuilt PDB (which as previously mentioned further up the article can be great if you don’t mind soldering) reducing the clutter in your board. The board itself has a fantastic layout. It has plenty of pads (even though they are tiny) which means you can easily attach things thus meaning that one place where this build excels, therefore is in tight quads. Overall the MotoLabs Tempest board is highly recommended. I hope you now have a better understanding of what I consider to be the best flight controllers on the market. 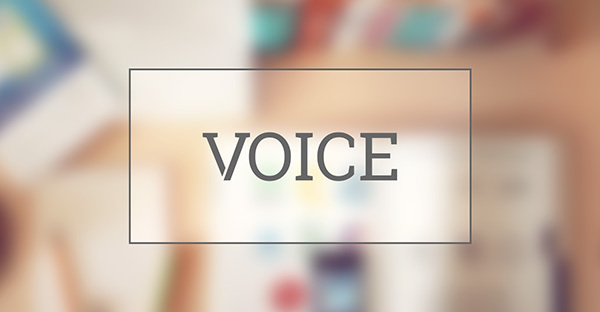 If you have any other suggestions please put them in the comments section below. Thanks! seriously, this list is a joke…..where is the REVOLT ? Rather there are some old F3 parts….., which will be out-dated within the next months….. sorry….